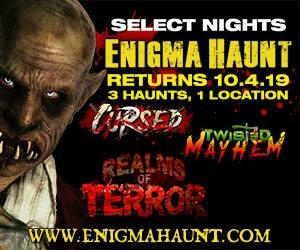 Looking to satisfy your appetite for fright this Halloween Season? 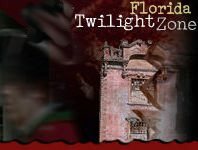 FloridaHauntedHouses.com has you covered! 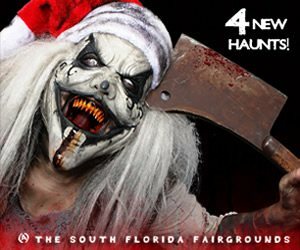 From terrifying Haunted Trails and horrifying Hayrides, to traditional walk-through Haunted Houses and Corn Mazes that you're sure to get lost in, there are a number of scary-good attractions throughout Florida for thrill seekers to check out. 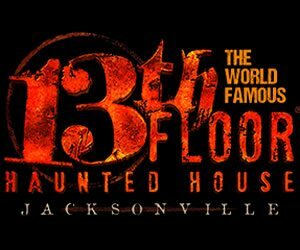 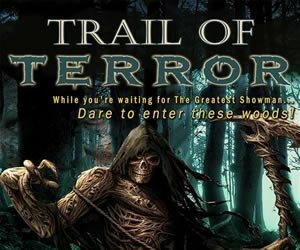 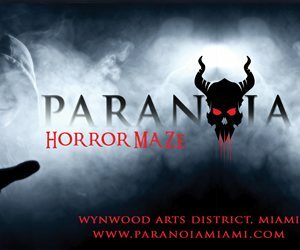 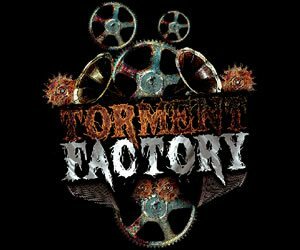 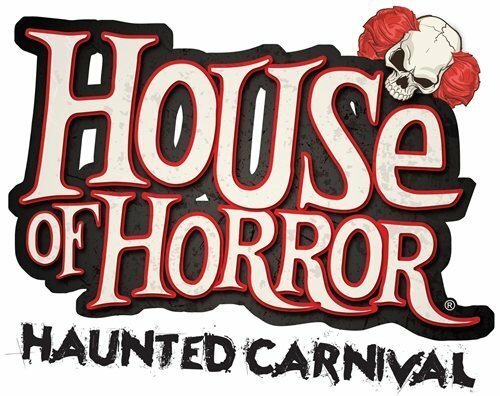 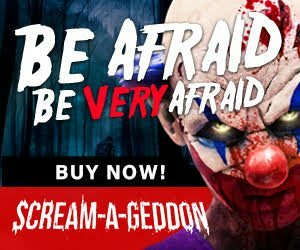 Take a peek below at FloridaHauntedHouses.com's Recommended Haunted Attractions to assure you and your friends make the most out of this Halloween Season!